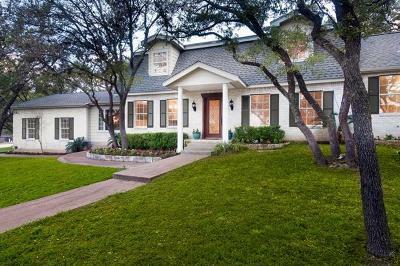 Anderson Mill is an older established subdivision with nice big trees, larger lots, and real nice amenities in NW Austin. The Anderson Mill area consists of Anderson Mill Villages, Woodland Village Anderson Mill, Anderson Mill Estates, and Woods of Anderson Mill. Homeowners enjoy amenities such as a hike and bike trail, community pool, tennis courts, park, and a playground. 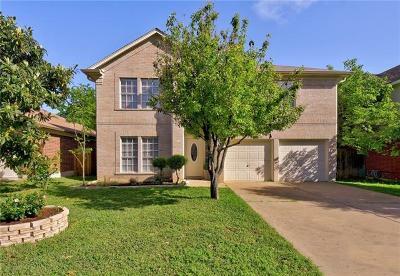 It is also close to great shopping places such as Lakeline Mall, the Arboretum, Wolf Ranch, Round Rock Outlet Mall, and The Domain. 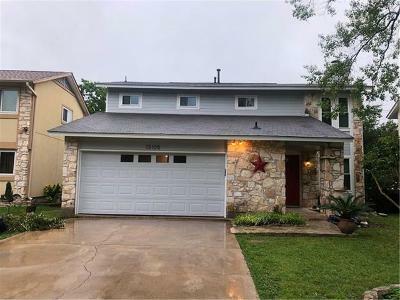 Residents can commute rather quickly to downtown Austin, Round Rock, Georgetown, Cedar Park, Leander, Lakeway, and Lake Travis. 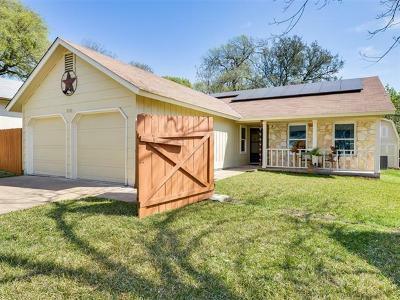 Homes here were built in the mid 1970's- late 1980's, and homes for sale in Anderson Mill typically run from $150-$220k. Anderson Mill Estates homes typically run from the $400's-$600's. Anderson Mill elementary, Noel Grisham middle, and Westwood high school.